The aim of this course: To familiarise learners with all traffic management requirements related to community events, such as carnivals and sporting events, and to give attendees an understanding of how to create a Traffic Management Plan. Give learners an awareness of issues affecting traffic, pedestrian and event staff safety. Events promoters should be aware that their event may require licensing or consent from Planning and/or Environmental Health. Group Size: Maximum 6 delegates. A mixture of Operatives (Unit 2) and Supervisor (Unit10) candidates is preferred to enable the Supervisors to undertake the monitoring aspect of this award. Who should attend: Selected candidates who are responsible for carrying out temporary traffic management or are required to work on behalf of a statutory undertaker as defined NRSWA 1991. Certification/Registration: On completion the successful candidates will be issued with the Scottish Qualifications Authority (SQA) Certificate of Training Achievement or Registration card with the appropriate annotation of Operative/ Supervisor. Training and assessment can be arranged for the selected operatives/supervisor wishing to undertake the appropriate individual units to enable them to apply for the Streetworks Qualification Registration Card. For further information please contact Mr H Sinclair. Cone and Bricscad software is very user friendly and aids the production of Temporary Traffic. Management design. Standard layouts can be produced quickly and even the more complex schemes soon fall into place. Preparing your drawings for your workforce and clients is an invaluable part of providing better service and safety for the travelling public. Upon successful completion of Unit 680 above, candidates will undertake a practical assessment where the candidate will be expected to demonstrate the safe/competent use of the Winter Maintenance equipment over a minimum 20-mile route to include rural, urban, single, and where possible dual carriageway. The Highways England Common Induction course provides a common Health & Safety site induction across all areas of the Highways England's Strategic Road Network (SRN). This course is a mandatory requirement for all those visiting or working on the Highways England Strategic Road Network. This qualification is suitable for learners wishing to develop knowledge and understanding in health and safety and is ideally suited to operators who wish to achieve Fencing Industry Skills Scheme (FISS)/Construction Skills Certification Scheme (CSCS) green card status within a construction/fencing environment. It will prepare learners for further learning and training. It is also designed to prepare learners for employment. 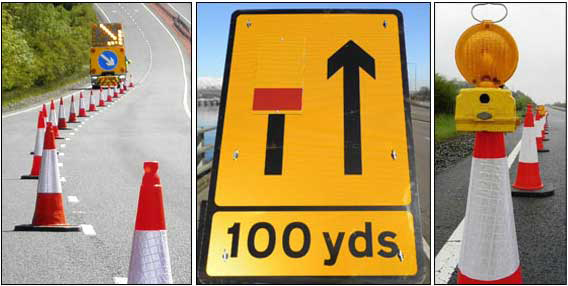 Keep Right can offer traffic management designs for any size of contract within the United Kingdom. We use the latest design Cone software, in full colour on A4 through to A1 paper size hard copies, with electronic and PDF formats. We can provide traffic management planning and designs with consultancy that covers pricing, risk assessment and method statements. With our vast knowledge of managing traffic management companies and contracts throughout the UK, we have dealt with most situations both contractually and operationally. To ensure your Traffic Management crews and Sub-Contractors meet the required standard on site we can offer to carry out an Independent Traffic Management Audit. All Audits, are recorded and photographed on our Audit Form, and emailed to you direct. Each Audit will highlight any issues, and agreed solution to rectify. We can supply a fully qualified Traffic Safety and Control Officers (Lantra approved -TSCO) for all major contracts. We review any method statements and risk assessments provided by the traffic management subcontractors. Keep Right offers traffic management designs for any size of contract within the UK. Utilising the very latest Cone design software, we can provide temporary traffic management plans in full colour hard copies on A4 through to A0 paper size, with electronic and PDF formats available. Our team have a vast experience within the industry which allows us to offer a comprehensive and independent consultation and planning service for all Temporary Traffic Management projects. 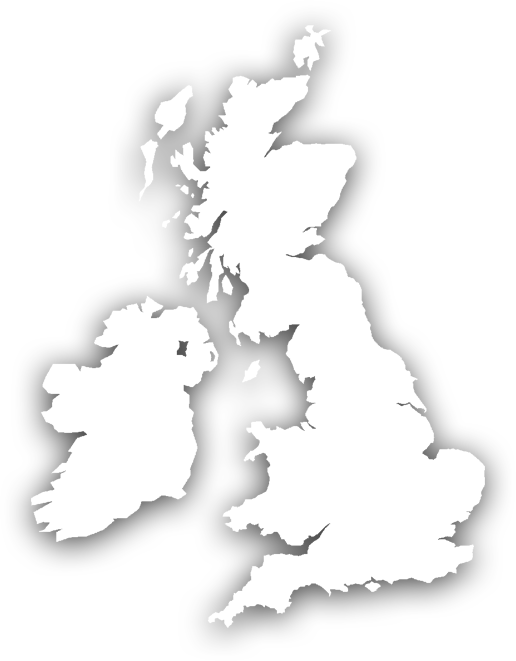 We can assist with any project in the UK regardless of its location and size, which includes pricing, risk assessment and method statements. We can supply a fully qualified Traffic Safety and Control Officers (Lantra approved -TSCOs) for all major contracts. Keep Right Traffic Management Consultants is a nationally recognised training organisation established in 2009 by its Director Harry Sinclair to meet the training needs of the construction industry. Since commencing in 2009, Keep Right Traffic Management Consultants has established itself as a leading and respected provider of construction and road management training throughout the UK. Keep Right Traffic Management Consultants provide training and assessment services in a wide range of occupational areas associated with the construction industry including sector scheme 12 traffic management training, NRSWA, Winter Services and cone 10. We can arrange suitable times and customise courses to suit your specific needs. Training and assessment are tailored to meet client’s specific requirements. Clients can select the relevant competencies which best meet their business or employment needs. With a wealth of experience in training and assessment, our staff can provide you with guidance, advice and assistance with training, certification, qualifications, and general industry requirements. Please feel free to contact us by using the form regarding any enquiries that you have. Upon receipt, we will endeavour to respond in a timely manner.